Under Construction. 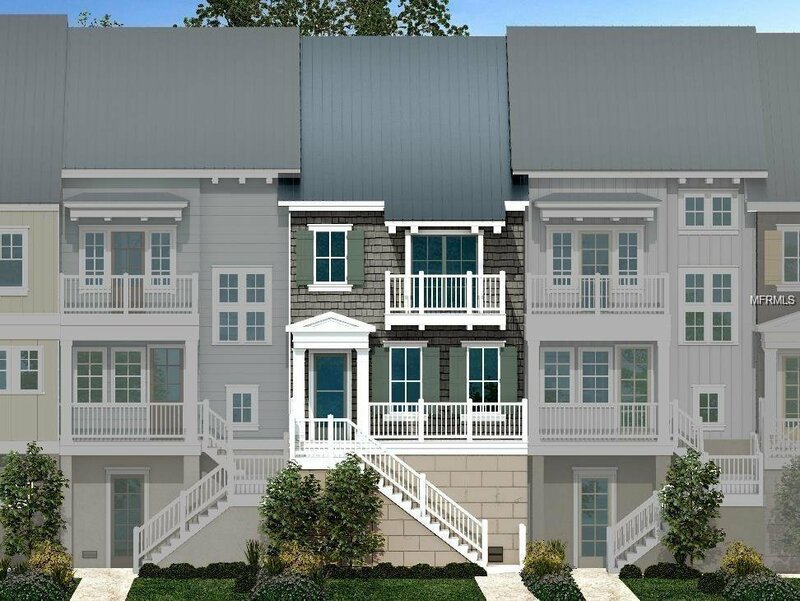 This coastal inspired townhome boasts 4 floors and 2,286 square feet with 3 bedrooms and 3.5 bathrooms. Your second floor living area comes complete with 42'' cabinets, and overside island with quartz countertops for entertaining, gray tile backsplash and hardwood flooring throughout plus a private balcony. On the third floor find 3 bedrooms including your master with a huge closet space plus a frameless shower. On the fourth floor find a multi-use loft plus an additional bathroom.